Fast reading capacity of 500 scans per second. 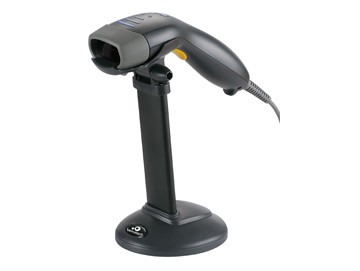 The Aquila S-500 reads the most available 1D barcodes. High performance and efficiency in the same compact, fast and robust scanner. Also its rugged trigger is designed for an intensive use. The light indicators and buzzer available are totally configurable according to the user’s preferences.